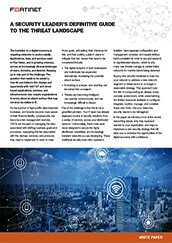 From the mobile workforce to the data center, public and private clouds, and the Internet of Things (IoT)—all have dramatically increased the attack surface while making it much harder to define and secure. For example, IoT devices rely on the access network for security. And while both software as a service (SaaS) and infrastructure as a service (IaaS) have generally been accepted by enterprises, the unsanctioned use of third-party shadow IT applications threatens data security. The enterprise perimeter has been stretched so far it’s no longer recognizable. As organizations grow larger over time, perhaps acquiring other companies in the process, they find they have many security vendors’ products deployed at different points across the enterprise. Unfortunately, in an “accidental architecture” like this, security products don’t communicate with each other and must all be managed separately, increasing complexity and leaving gaps in security. 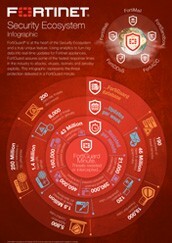 Today, threat actors can strike anywhere at any time, at will. Organizations must shore up their defences—understanding where their critical assets are—and respond quickly with continuous security and monitoring across the borderless network. 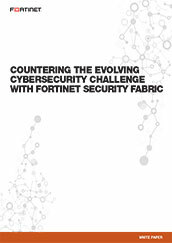 By taking a more collaborative approach across the entire infrastructure - as the Fortinet Security Fabric does - network security managers can enable a broad and dynamic defence strategy for the long term. Independently top-rated: NSS Labs "Recommended" for breach detection and ICSA labs certified for advanced threat defense. 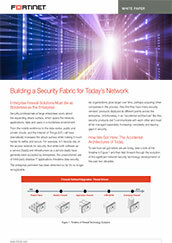 Want to find out more about seamlessly tailoring security fabric to perfectly fit your organisation? 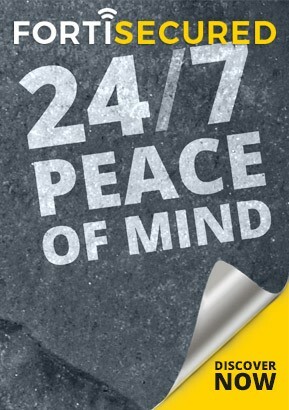 Simply leave a few contact details and one of our Trusted Advisors will get back to you.